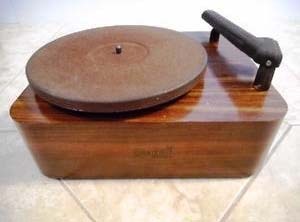 Type: Standalone record turntable with crystal pickup. Input power: 115 VAC 60 Hz 20 watts. This changer was also available in a 25 Hertz version.